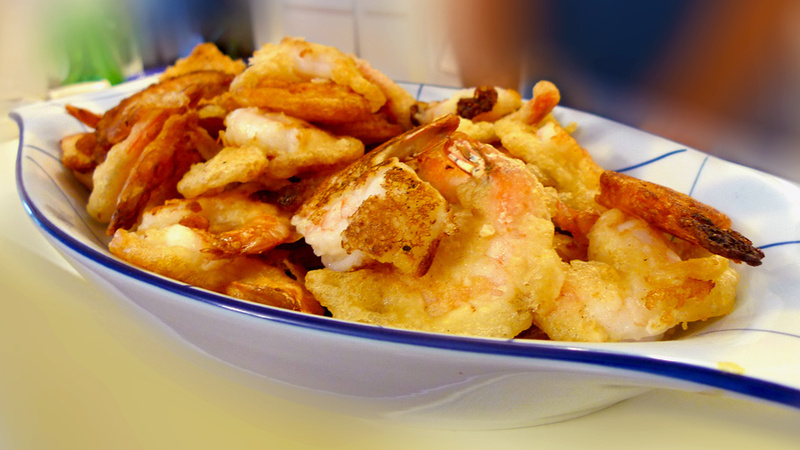 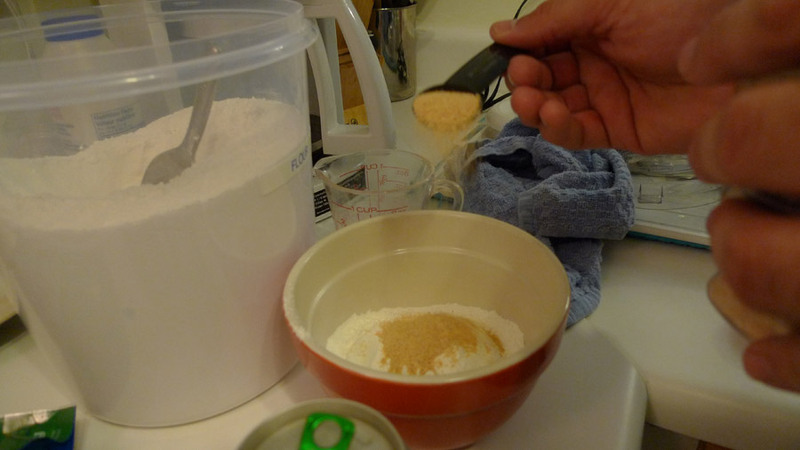 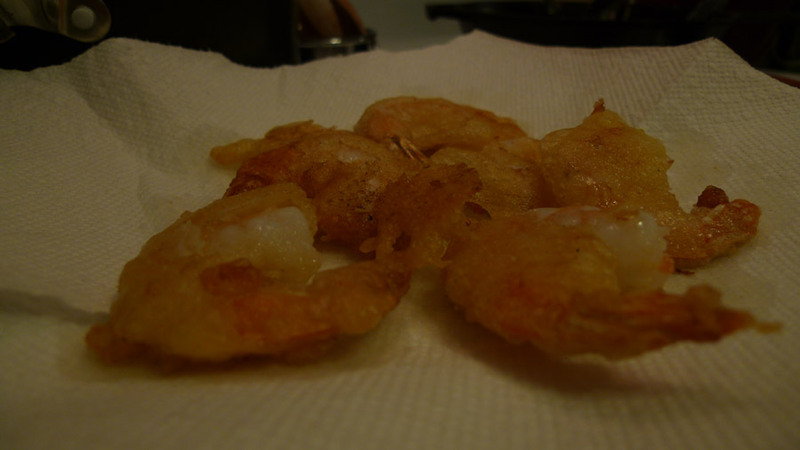 Beer-Batter Shrimp | Two Guys In a Cucina! 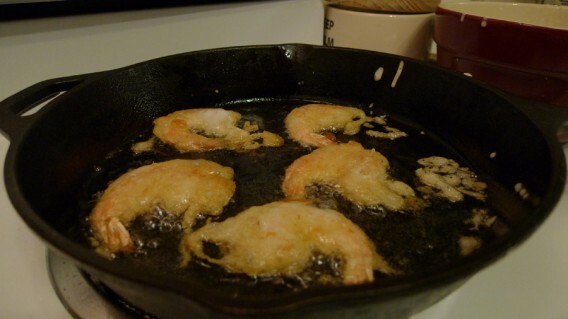 No brainer shrimp… enough said! 1 pound shrimp, peeled, veined, tail-on. 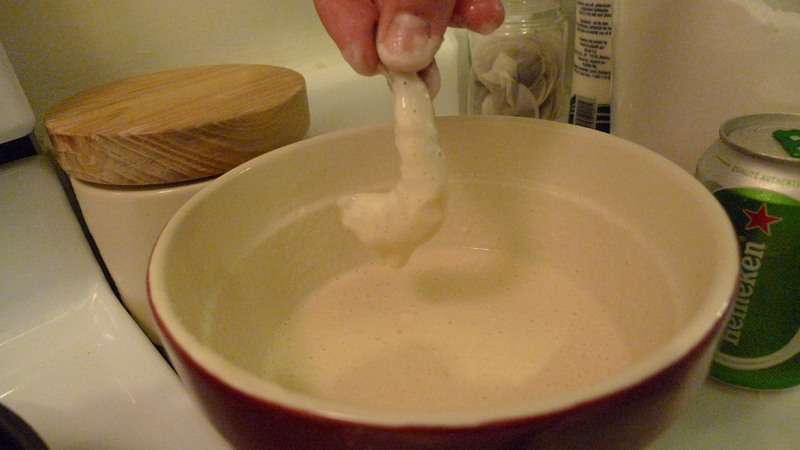 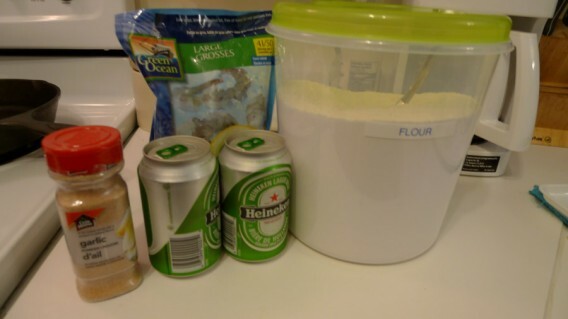 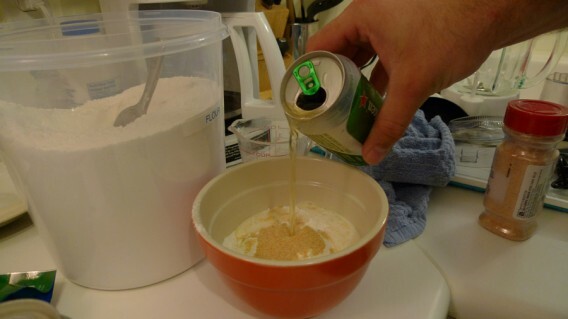 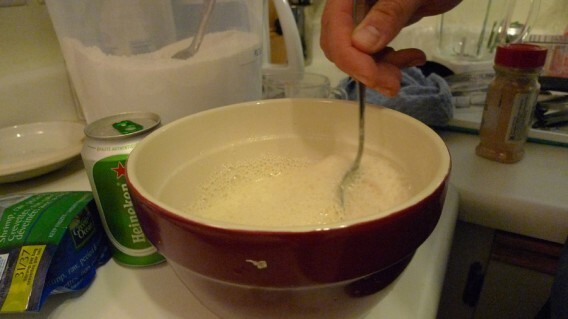 We prefer Heineken as our beer choice as we find we can really taste it in the batter. 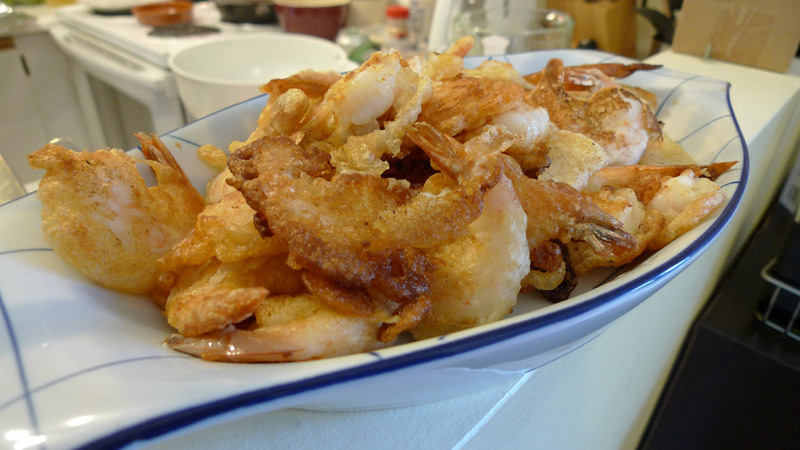 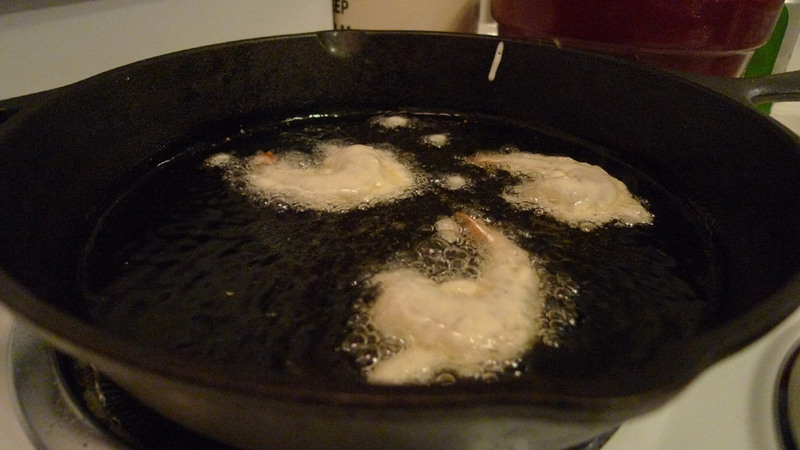 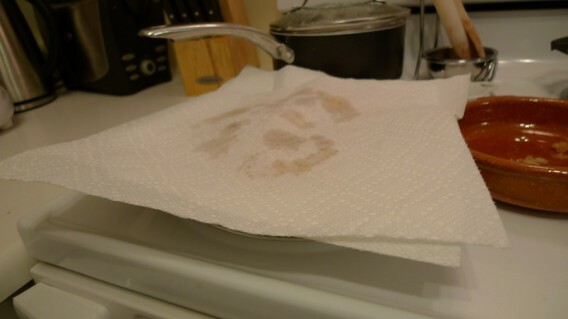 After frying the shrimp, we place them on paper towels to absorb the excess oil. 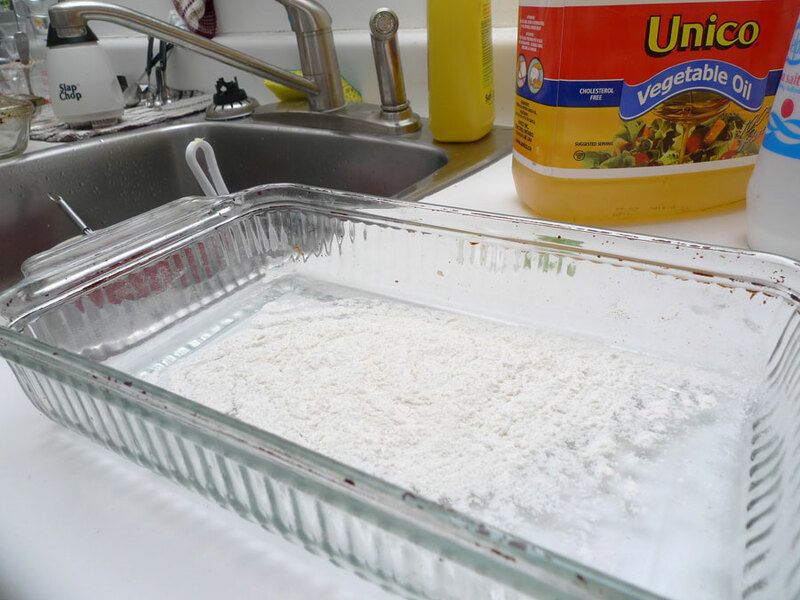 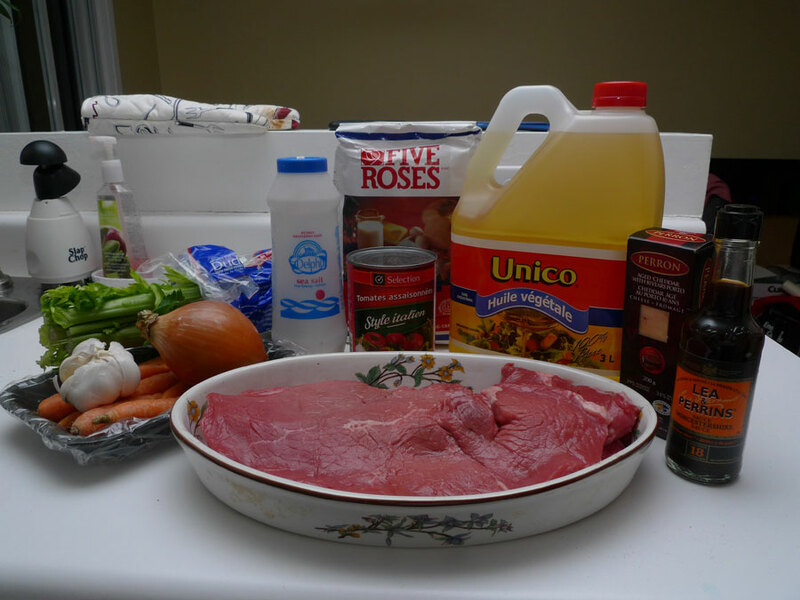 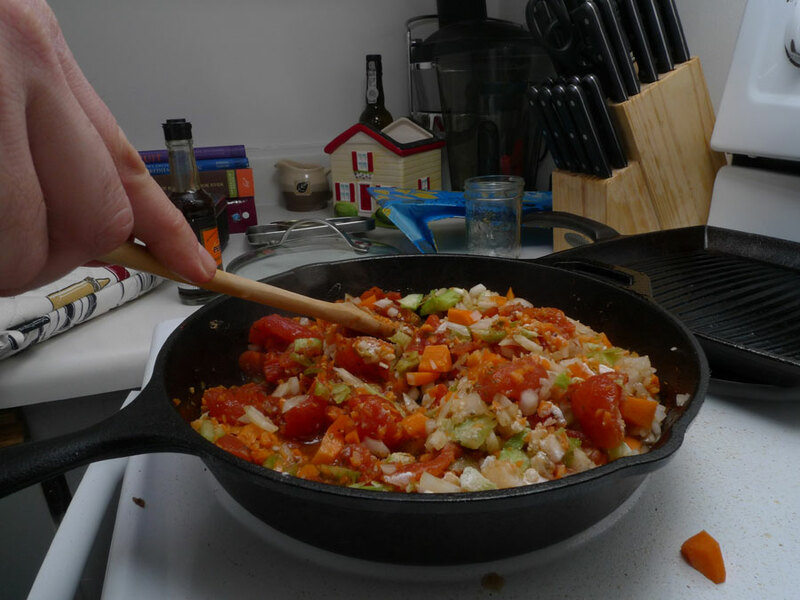 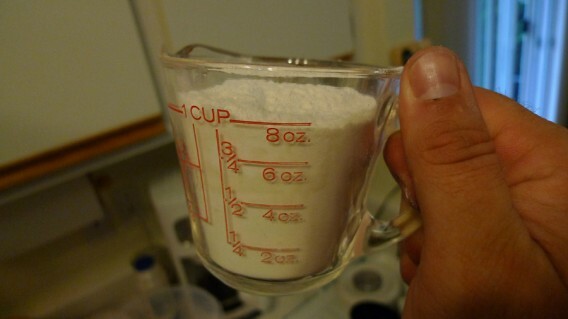 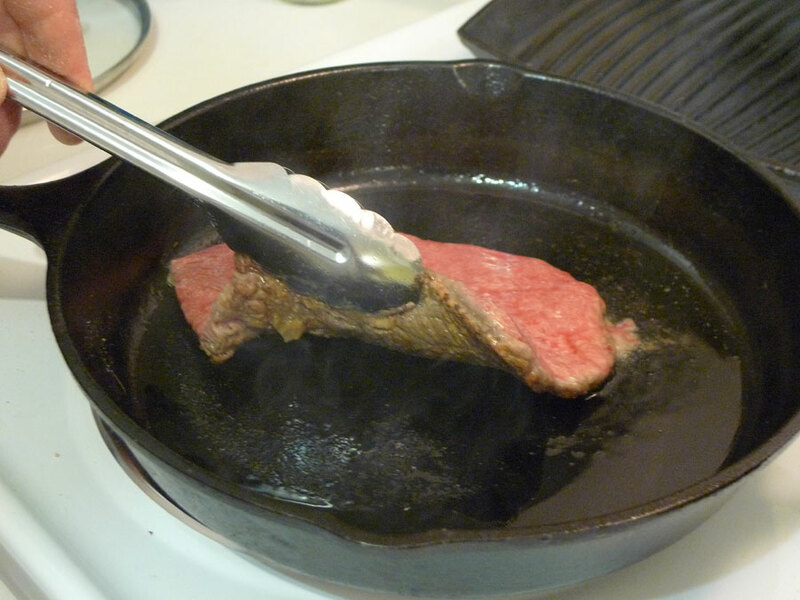 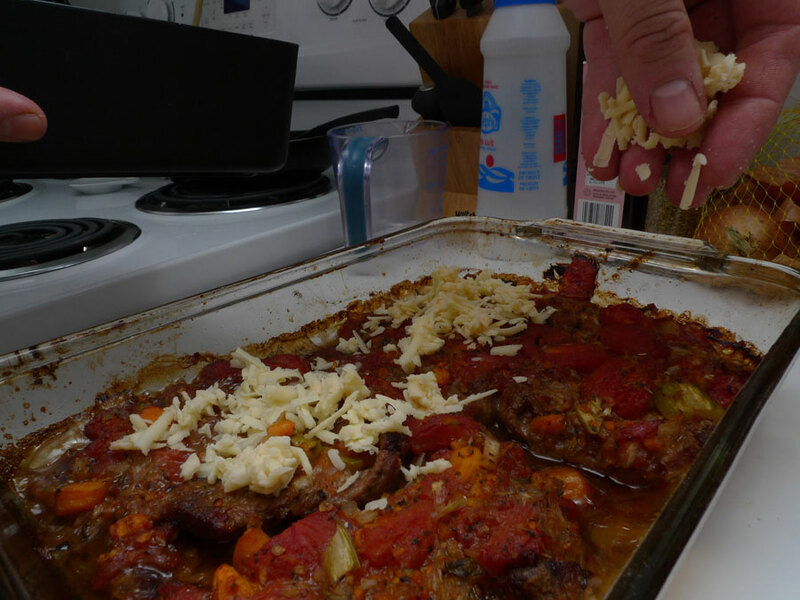 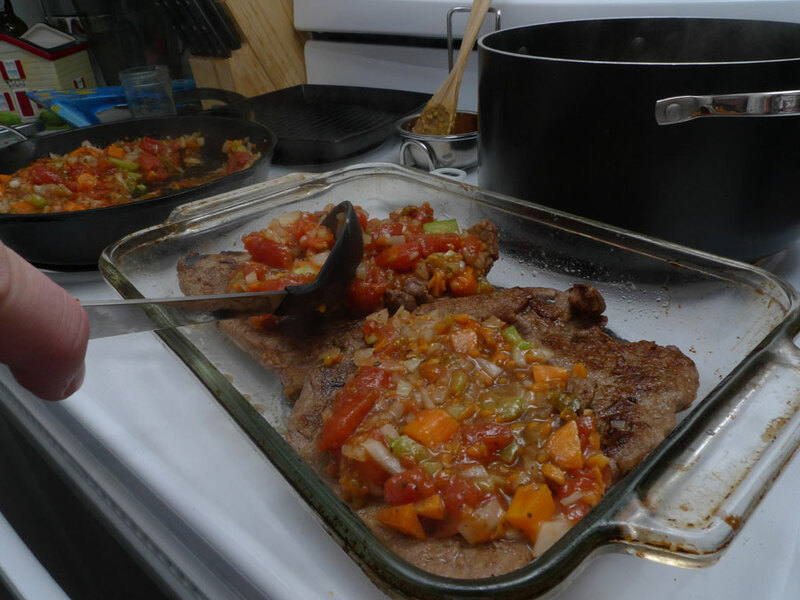 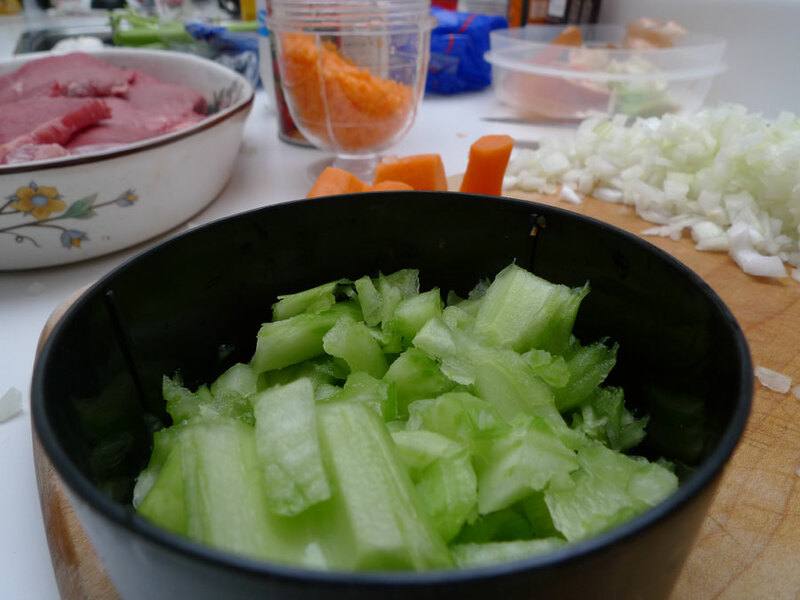 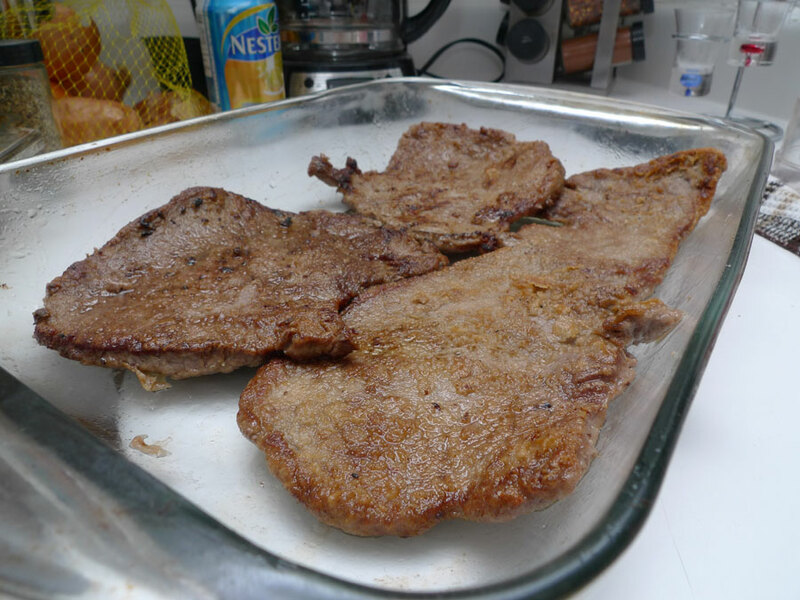 This recipe is quick, tasty, simple, easy to do for big numbers and worth a try!